The Shanti Residence lends itself to celebrations of the heart. 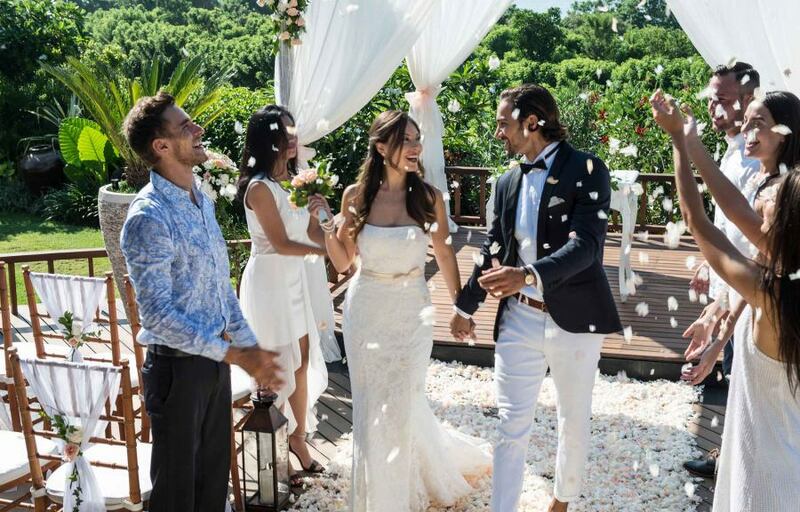 Whether you prefer an intimate blessing in the garden or a more formal ceremony conducted on our elegant wedding platform, this is the perfect venue to embark on your journey of shared destiny.
" It was such an amazing experience at The Shanti Residence, the staff are such amazing people and were great to chat with. We stayed in the Villa which had the private pool, the rooms and layout were beautiful."